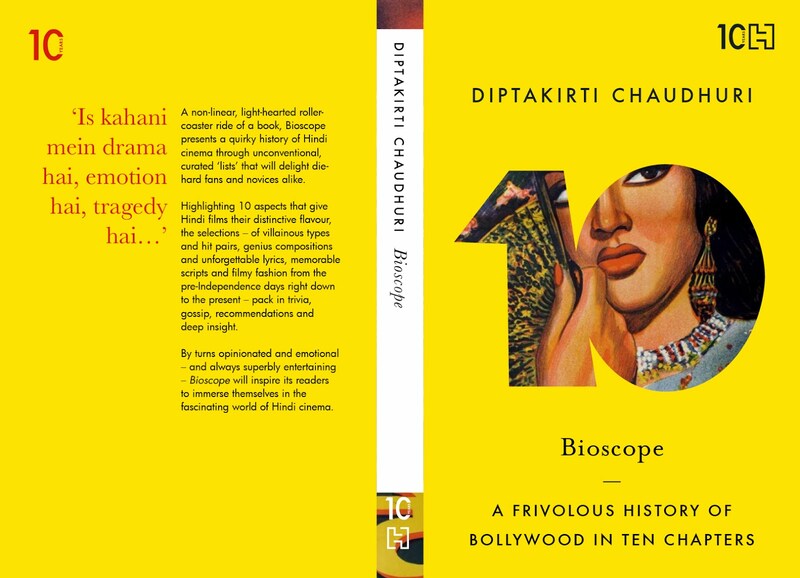 In an effort to get noticed in a month when India's top novelist released 2 million copies of his latest offering, I ended up writing quite a few pieces on movies which are around the topic of Bollybook. That I didn't post them on the blog can be attributed to laziness and quite a bit of work at the workplace as well as on my next book, which is turning out to be trickier than I thought. Anyway, here is a compilation of the pieces I have written in the last month and a half. 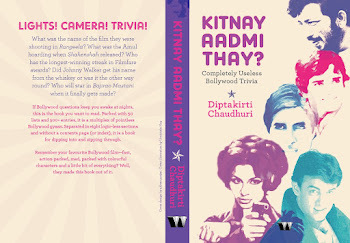 A piece on the obsessive, compulsive, disorderly world of Hindi movie trivia. 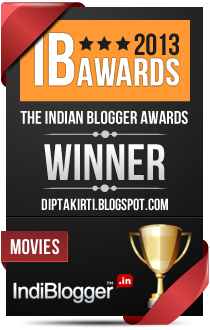 "Why do we know so little about stuff that goes on in Bollywood movies and why is the documentation so dodgy? Why do we like it anyway?" 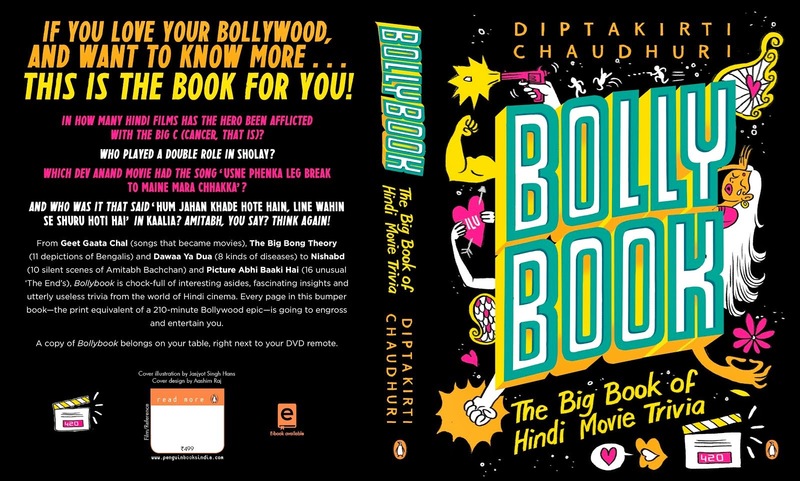 In the aftermath of the Facebook '10 Books That Touched You', I looked at the books people read in Hindi movies... from Jaani Dushman to Kal Ho Naa Ho. 'Twas the season of Durga Pujo when I held forth on the celebrations of the Mother Goddess in Bollywood, starting from Amar Prem and throwing in a dash of Dandiya as well. Outlook did a story on the film that changed Telugu cinema and the director who nearly changed Hindi cinema, for which I was called on to provide some attendant trivia. I interviewed Chetan Bhagat and came up with an article on his response to criticism against his books. 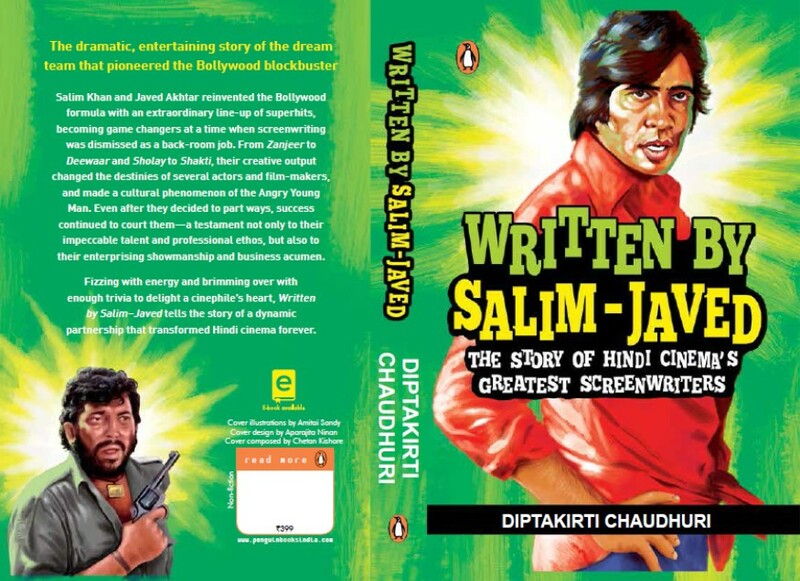 For a new web-magazine that is about 'laughter in slow motion', I did a play on their name and wrote about the chachis and mausis of Bollywood. While celebrating #20YearsofAAA, I wrote about some of the antique pieces from the film for the benefit of younger viewers... things like Wah Wah Productions, Mohan Bagan and OP Nayyar. Though, the biggest plus of the article was that we found the actor who was the lookalike! Here is how that happened. Apart from these, there were a few media mentions which I will upload the moment I shake off my lethargy. In the meantime, please buy the book.